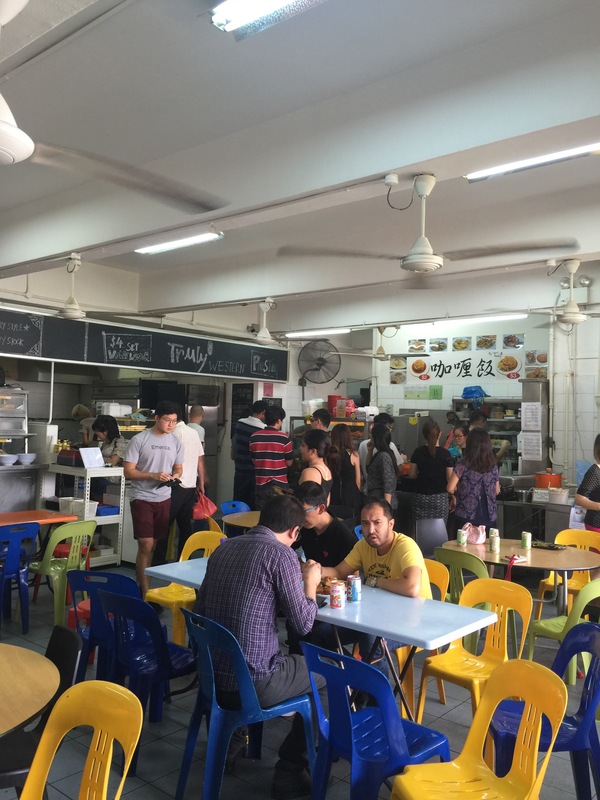 Located at Jun Jie Industrial building, this coffeeshop is opened by three young and hardworking hawkerpreneurs. From Hainanese curry rice to a range of noodles, western and porridge , from a Truly curry stall to a Truly Test Kitchen, I must say that they have succeeded. Find it a hassle to travel ? Fret not. Truly Test Kitchen is going to offer food delivery through foodpanda in July 2016! Carrot Cake[$2] Must Try! Best carrot cake I ever tried! Slight crispy on the outside and soft, sweet in the inside. A very savoury dish that you must try! Chicken Waffle[$4] Chicken waffle at $4, where to find?! Pretty decent dish that would probably keep you full for rest of the day! 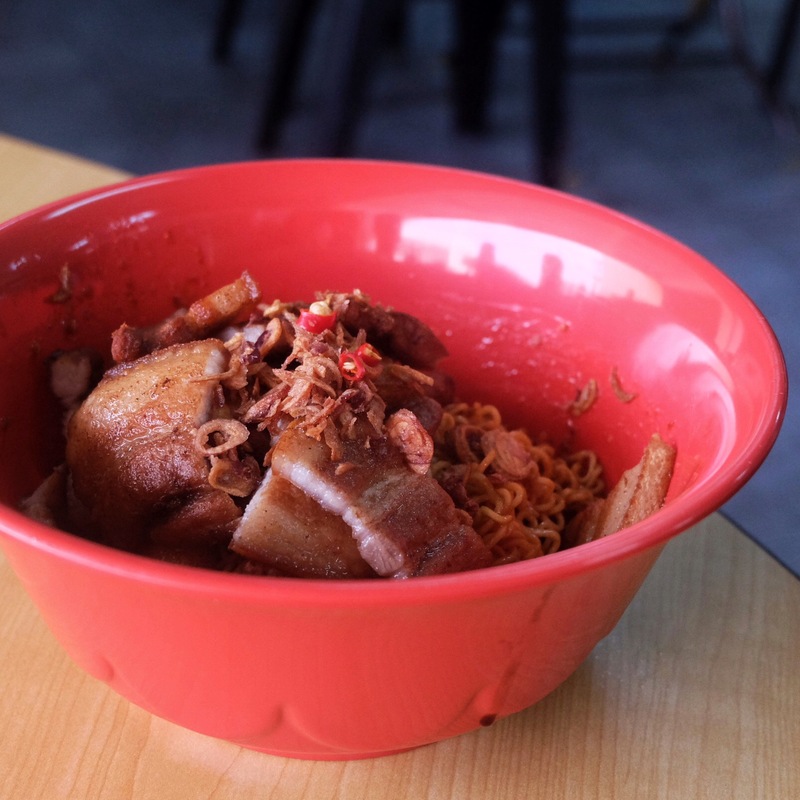 Cheese Pork Noodle[$4] Must Try! I am always craving for cheesy noodle when I travel to Hong Kong, but I satisfy my craving now! Cutlet atop cheesy noodle, how shiok is that! This is a must try so please try if you are there! Savoury sweet radish soup that is so impressive! 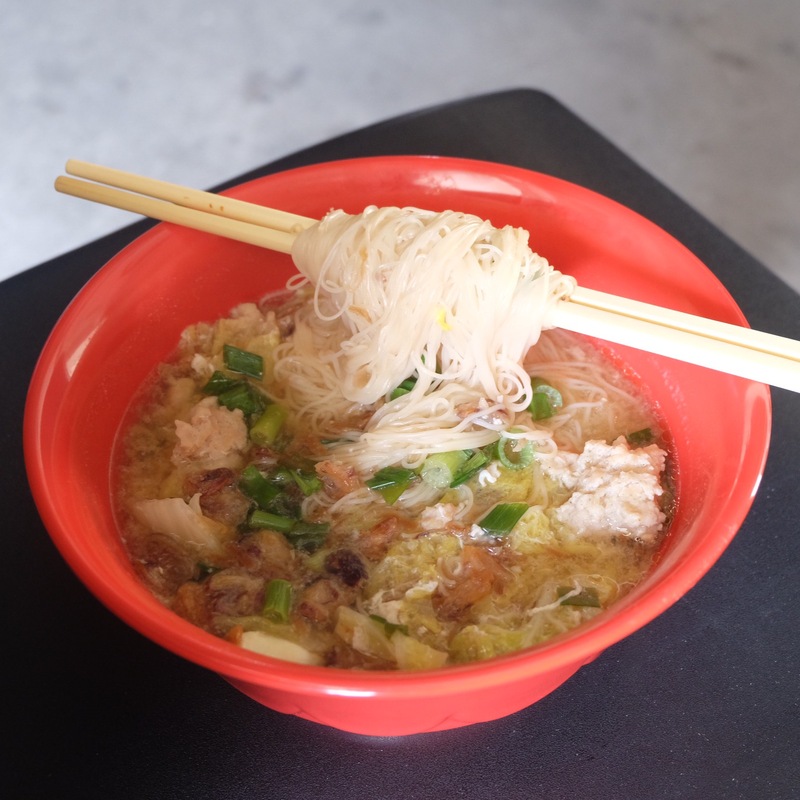 Mee Sua with handmade minced meat [$3.50] Do not underestimate this bowl of mee sua, it tastes so good! One of the healthier dishes and it does not taste bland at all! Pork Belly [$4.50] Very crispy pork belly yet not tough and easy to chew! 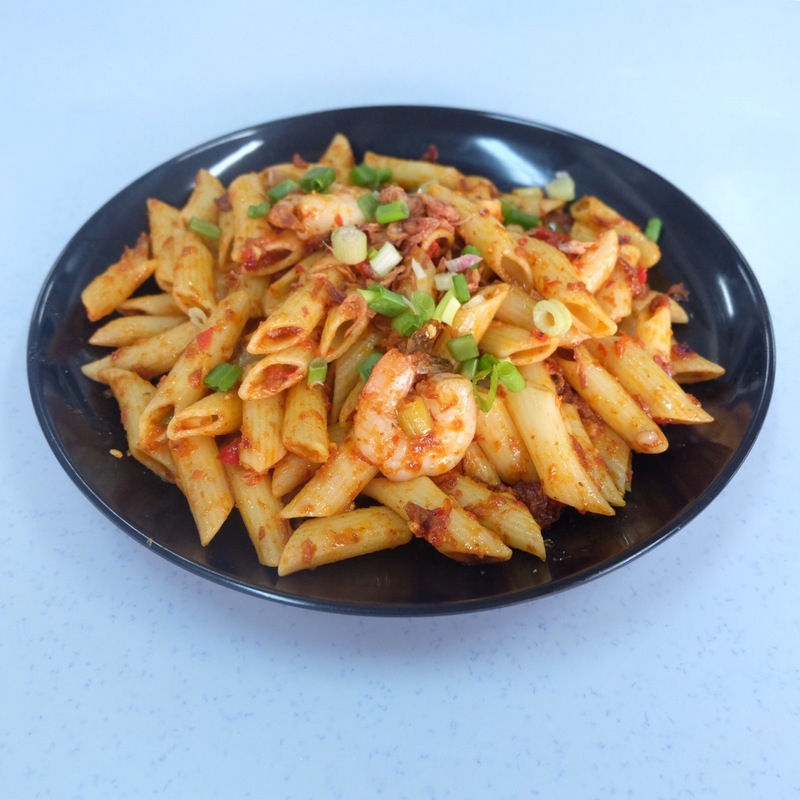 Penne Sambal Seafood Pasta [$3.50] The first time I tried this dish I find it too sourish. We feedback to Joel and when I tried again the 2nd time, it has improved so much! 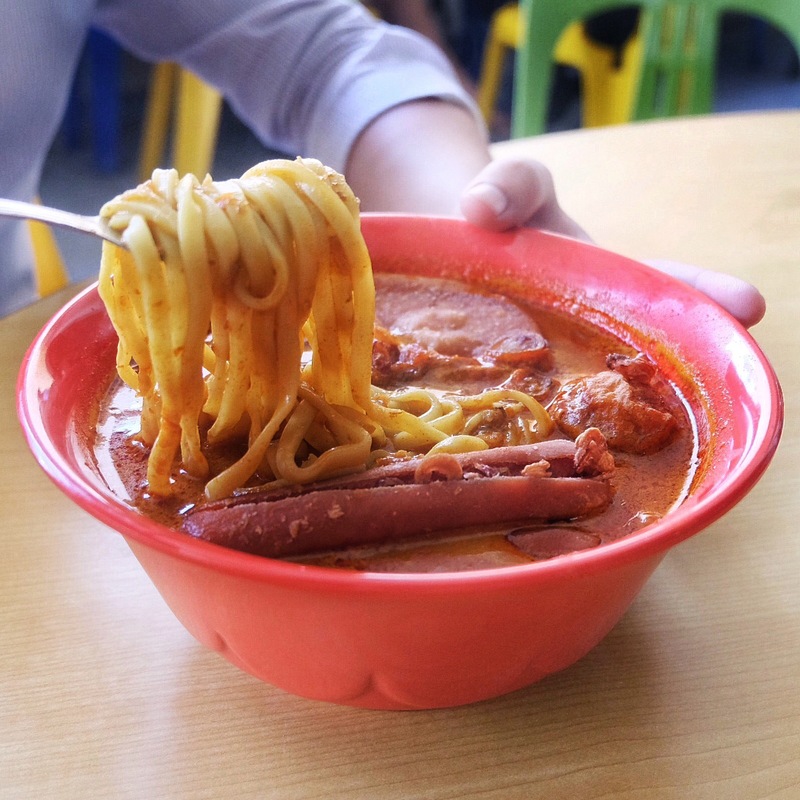 Curry Noodle [$3.50] Definitely shiok when you eat this on rainy days! Huge portion at only $3.50! 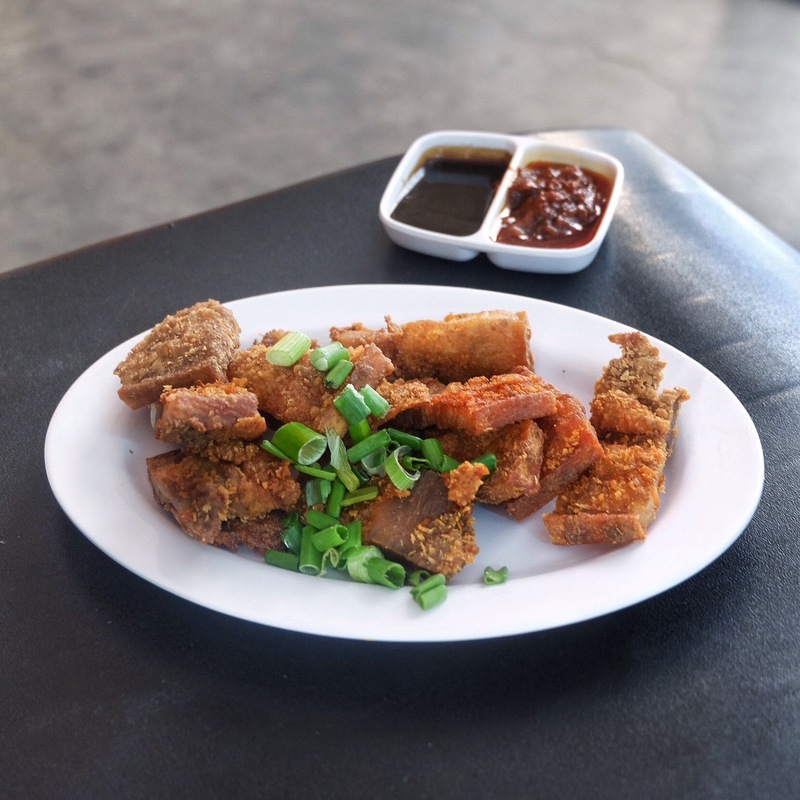 Fried Pork Belly Noodle[$3.50] Tender juicy pork belly that really makes this dish an outstanding one. Its a simple dish at an affordable price. You have no reason not to try it! 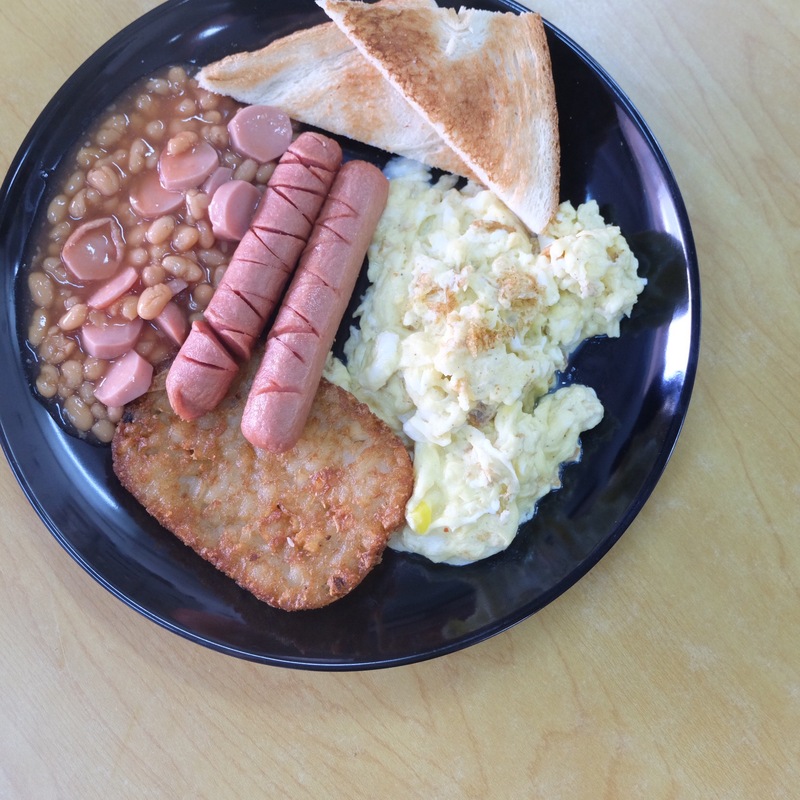 Western Breakfast[$4.50] Hearty breakfast that can keep you full all day without having a hole in your pocket! Nothing fanciful but hey it is really value for money! Pork Cutlet Curry Noodle [$3.50] Thick and flavourful curry noodle that makes me want to have more! 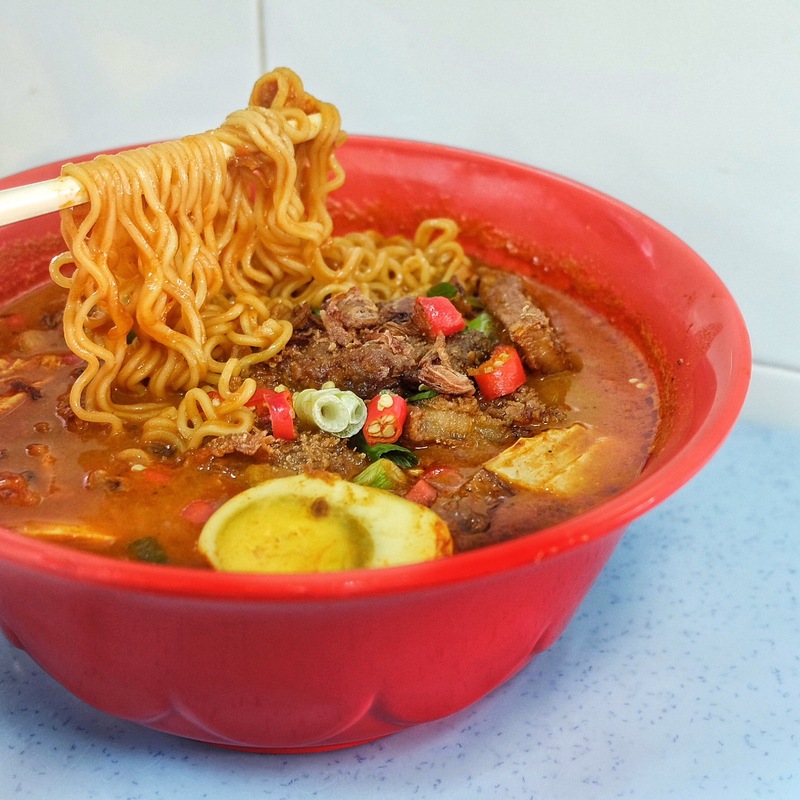 Maggie mee always go so well with curry!